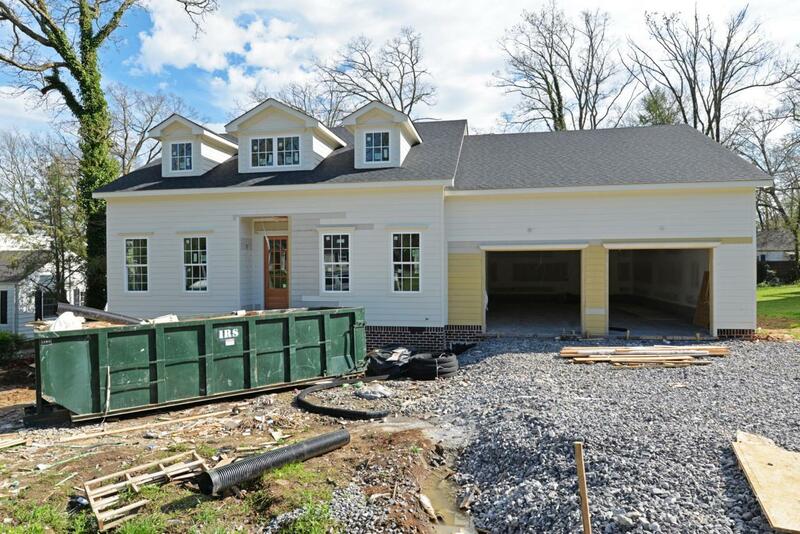 New Construction in the heart of Lookout Mountain, GA! 4 bedroom, 3.5 bath home with the master on the main, kitchen that is open to the great room, large bonus room, great storage and an extra deep garage. The main level features a foyer that opens to the formal dining room which in turn has access to the breakfast room and kitchen. The kitchen has a large walk-in pantry and access to the side hall to the garage with powder and laundry rooms - great for loading and unloading. The great room has a fireplace and access to the rear covered and uncovered deck. The master suite has his and her walk-in closets and the master bath with dual vanity, and separate tub and shower. 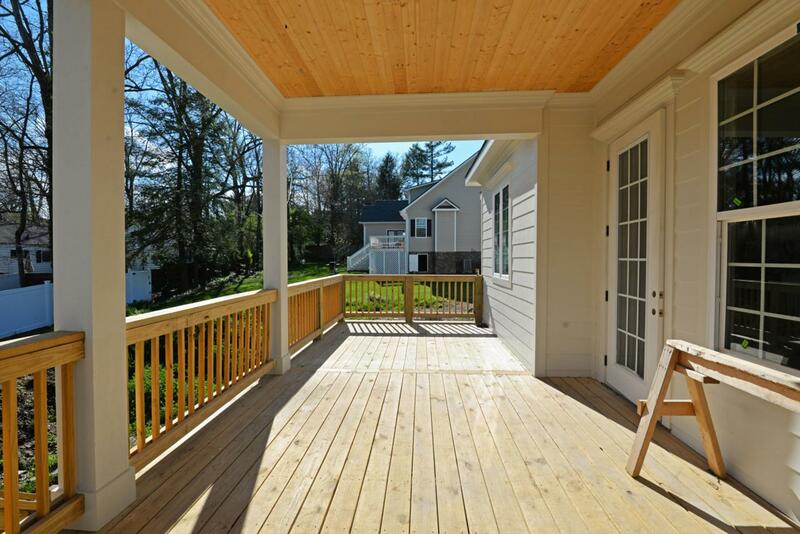 The upper level has 3 additional bedrooms and 2 full baths - one is en suite and the other two have use of the hallbath, plus a huge bonus room, den/sitting area and 2 walk-out storage areas. 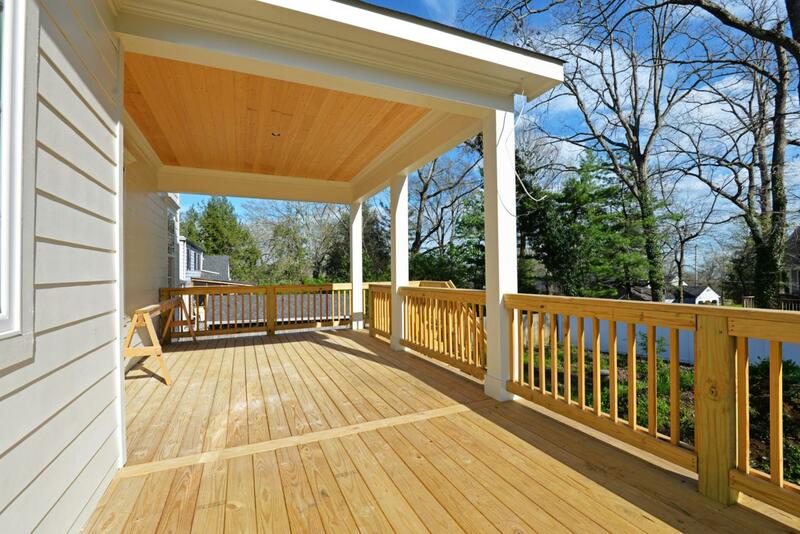 The home is really coming along, so please call for additional information and to schedule a private showing. Information is deemed reliable but not guaranteed. Buyer to verify any and all information they deem important.